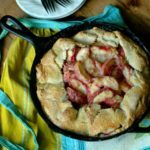 An easy prep gluten free skillet peach pie with buttery, flaky crust and sweet juicy peach filling! This little sweat pea…can I tell you about her?! 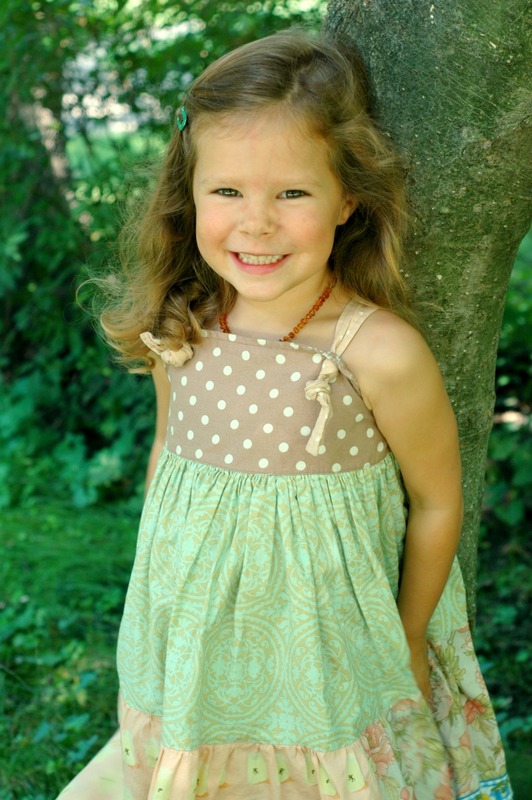 My baby turned 4 this week, and while I’m happily waving good-bye to the *unique* toddler years in my house for good (whoop! ), I’m still kinda like…whaaaaa! My baby is not a baby anymore! Caitlyn teaches me peace. She teaches me trust. And she teaches me how to unconditionally love anyone. In perfect third kid style, this sweet baby goes with the flow, no matter what that flow may be. Schedule changes? No problem! New experiences? Awesome! She plans on everyone being her friend the minute she walks into a room, and is the coolest kid to play with. She makes everyone feel special. My husband just so happens to have a birthday just 2 days before Cait (I was miserably 42 weeks pregnant, and while I said my entire pregnancy I didn’t want them having the same birthday, I would have given just about anything to have her that day! Ha!). I have always wanted to do something summer fruity for Cait’s birthday since there is such an abundance of summer goodies during her birthday month, and this year, I got my wish! Having a birthday at the end of August also means things are really busy doing all the back to school preparations. So we made lots of special time last weekend with family to celebrate Cait’s birthday early while everyone was still in summer mode. That way everyone could enjoy and celebrate her! 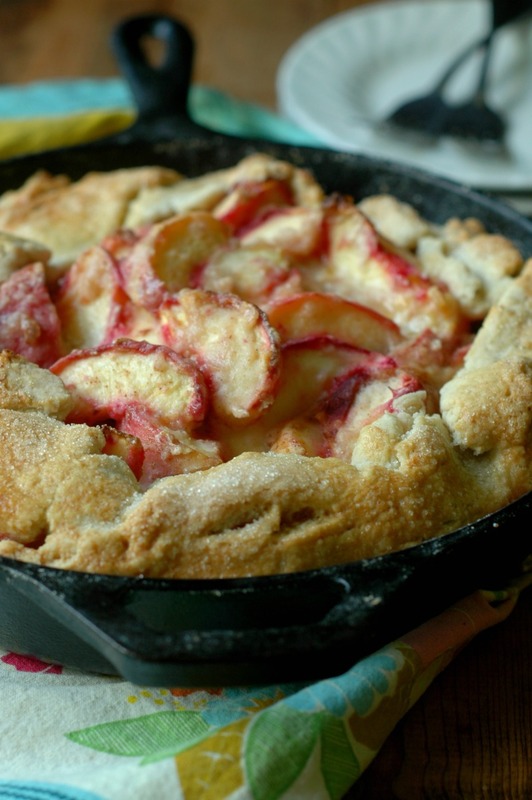 Summer peaches meet easy peasy skillet crust! Peaches are totally her jam this summer, so I had a feeling that is what she would pick. I was perfectly giddy that she did, and before I started in making this super easy peach crisp, I had a second thought and really wanted to make peach pie. 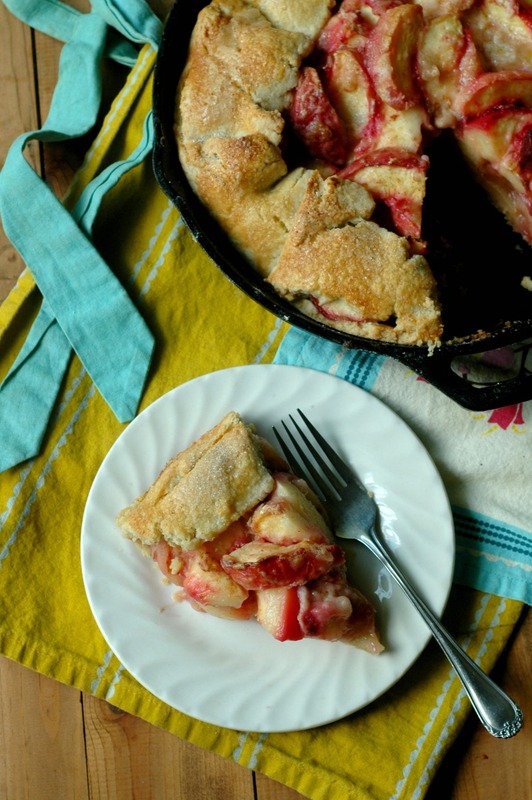 The time to fuss with a fancy pie crust just wasn’t going to work with the weekend ahead, and I was just thrilled with how this more rustic (read…less fussy!) crust worked. I played around with my “perfect gluten free pie crust” recipe a bit, trying to make it work for the skillet. I didn’t want to wait around for dough chilling, and just by chance I happened to change the ratios of the flour, butter, and water to get a dough that rolled out easily right out of the food processor. This momma is definitely a “non” baker – not my favorite thing to do in the kitchen, and this crust was super easy to work with. I think you will be pleasantly surprised at how well it rolls out. And because we are talking “rustic” – it doesn’t have to have perfectly neat little edges! Yeah! Different peaches have different levels of juiciness and acid which affects sweetness. There are dozens of peach varieties – our local peach farmer carries at least 6 or so. That said, you can fuss around with the sweetness to your taste. I picked up the very last of a white flesh variety called blushing star – they have a really pretty white flesh with streaks of almost pink. They are super sweet and quite juicy. Our peaches were very ripe – almost too ripe. Because of that, I used a good ½ cup of flour to make sure it didn’t get too runny in the middle – if I were to make it again, I would use a bit less – 1/3 cup, or maybe even ¼ cup. I like to have a little bit more messy juiciness to my pie! The “sweet” was right on to our palates for the peaches we had. If your kids are used to sweeter pies, I would go for more like ½ cup of the sugar. 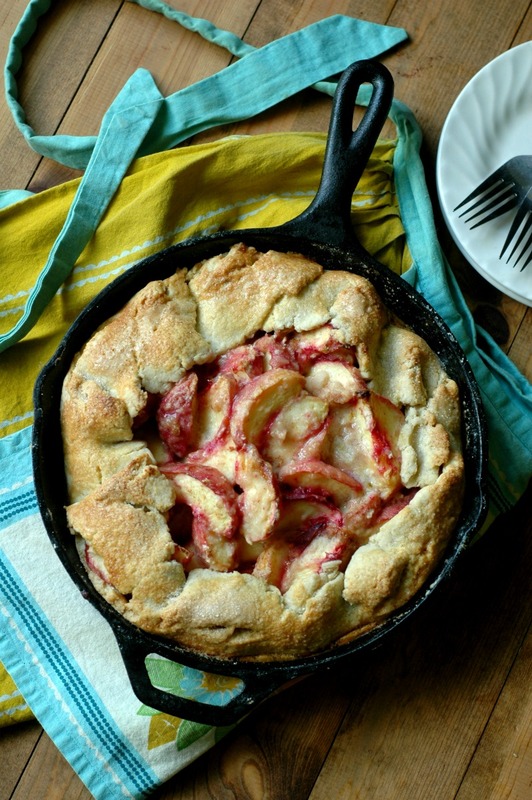 While the peach skillet pie certainly shines on it’s own, everything is better with a little topping, right?! 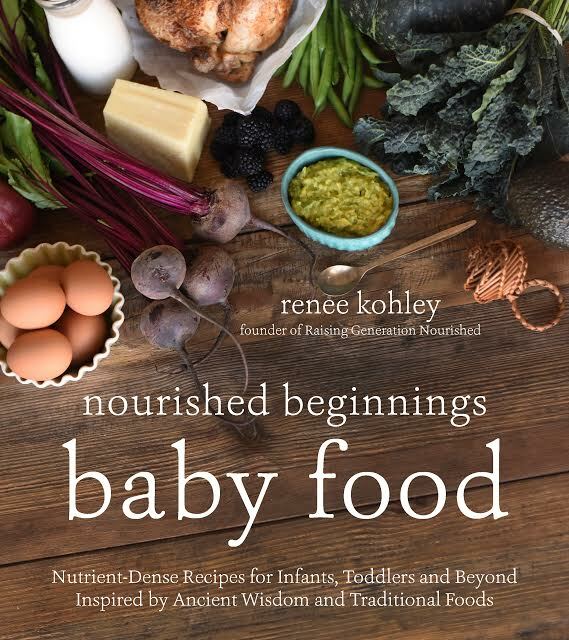 Here are some great, easy, real food ideas! For years I was pretty petrified of screwing up a skillet – so I never used one. In the last few years I have been almost exclusively using my cast iron skillet because it is so easy to use! Go figure! I follow these instructions from The Kitchn for seasoning my cast iron and keeping it super non slip. The pie slices slid right out. If you are in the market for a cast iron skillet (what a great gift idea for this year! ), this is the one I use. They are so affordable, and last forever! 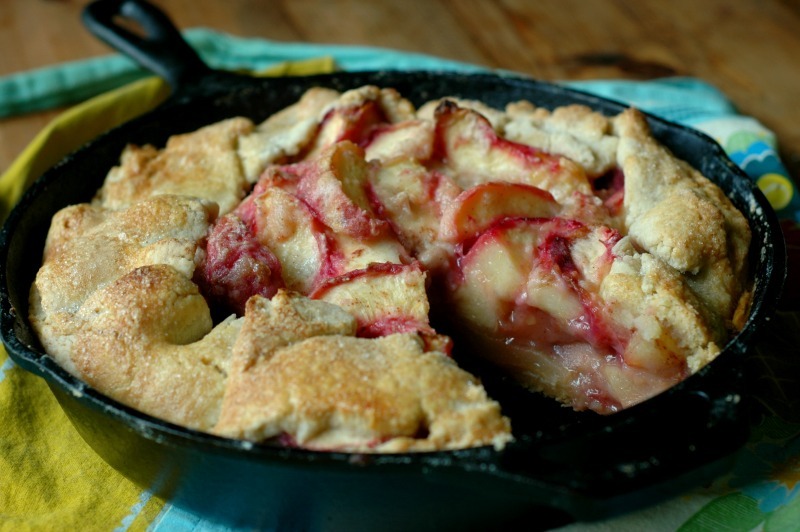 An easy prep gluten-free skillet peach pie with buttery, flaky crust and sweet juicy peach filling! Put the filling ingredients into a medium mixing bowl, gently mix, and set aside. Put the flour, sugar, and salt into a food processor and pulse 5 times to mix. Add the palm shortening (or butter), and blend until the palm shortening (or butter) is incorporated making little bits in the flour. Add the water to the drip cup on the lid of the food processor, and press blend until the dough comes together. This takes about a minute. Flour a counter surface with the Namaste flour or rice flour and roll out your dough. You’ll want to leave it wider than your skillet so you have enough to fold over the top. Gently set the crust into the skillet, and softly press it down the sides. Brush the bottom and sides of the crust with the beaten egg. This keeps the crust from getting soggy. Pour the prepared peach filling into the crust, and fold the edges of the pie over the filling. Brush the top of the crust with the beaten egg, and sprinkle with sugar. You can put a few pats of butter over the top of peach filling too. Bake the pie at 450 degrees for 10 minutes. Then turn the temperature down to 350 degrees for 40 minutes, until the crust is golden brown. Let the pie cool at least 15 minutes before cutting. More real food peach recipes you might like! Any substitute for the egg on the crust? I have two egg free girls. Maybe I’ll just leave it off. Or maybe I could preheat the skillet before putting crust in so it doesn’t get soggy. Hi Lori! That is a good thought – I have done without the egg wash before and it was what sparked me to Google “how to make a skillet pie not soggy” because it came out a bit soggy – the egg trick works so good. I wonder if you brushed some flax egg over the bottom what it would do? I wouldn’t worry about doing it on the top – that is just to hold the sugar topping – you could do butter or even nothing for the sugar topping (the egg wash on the top does give a bit of a glossy finish and crunch to the topping too). But if you flax egg the bottom it won’t make a different because you won’t see it and it might create enough of a barrier so the crust doesn’t get soggy? Let us know what you try! 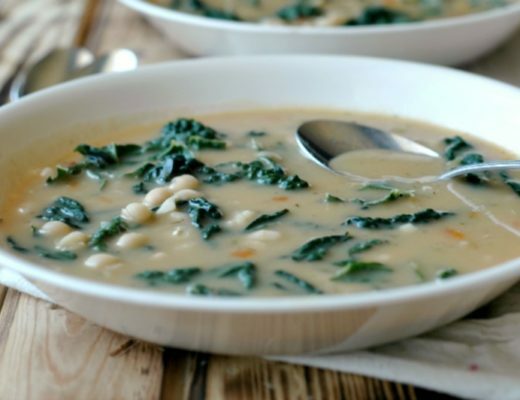 This recipe is stunning! And I bet it tastes as good as it looks! Love the rustic look of the pie. 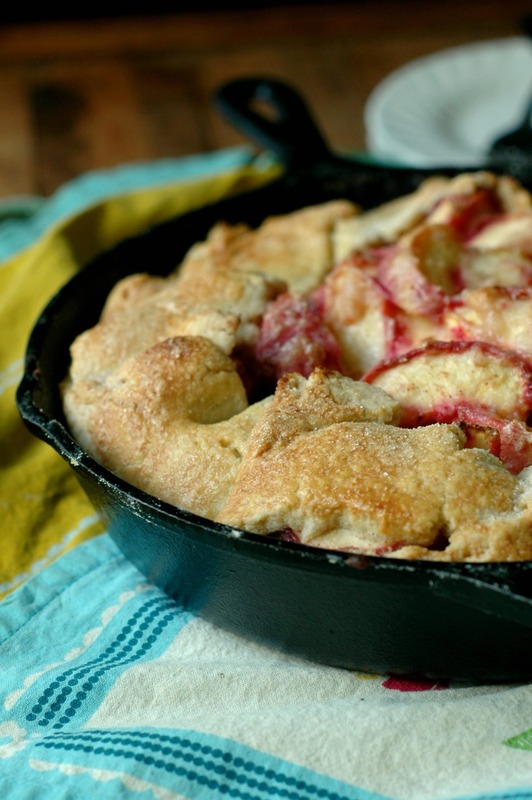 I have been wanting to make something sweet in my skillet for a while now. This is the perfect treat for when my in-laws visit next week. This is such a gorgeous pie, Renee! We have two February birthdays, my oldest was born on my husband’s birthday. Not a very enjoyable way for me to celebrate, but he did get the best present ever! So pretty! I’m so sad peach season is almost over, but I’m planning to stock up while it lasts next time I’m at the farmers market. I think I might try this recipe! Happy birthday sweet girl! Our babies are growing up?! How are they both 4 already?!!! 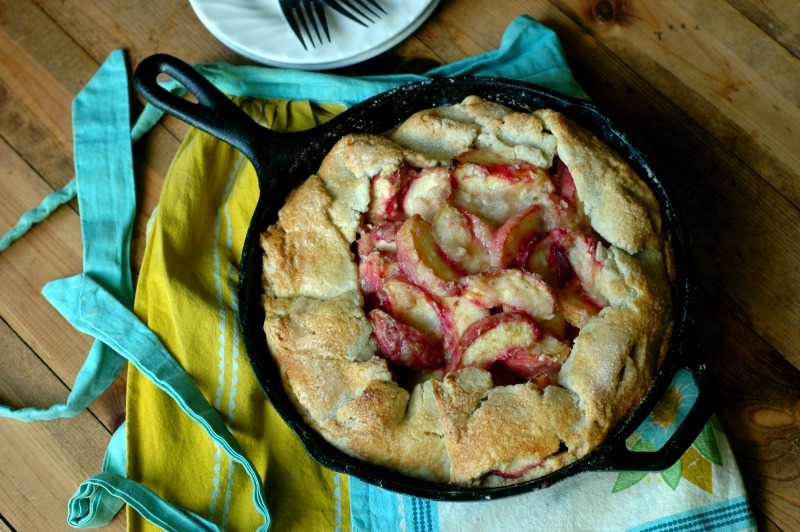 This peach skillet pie looks so good Renee, such a beautiful treat to serve for her special day and festivities. YUM! 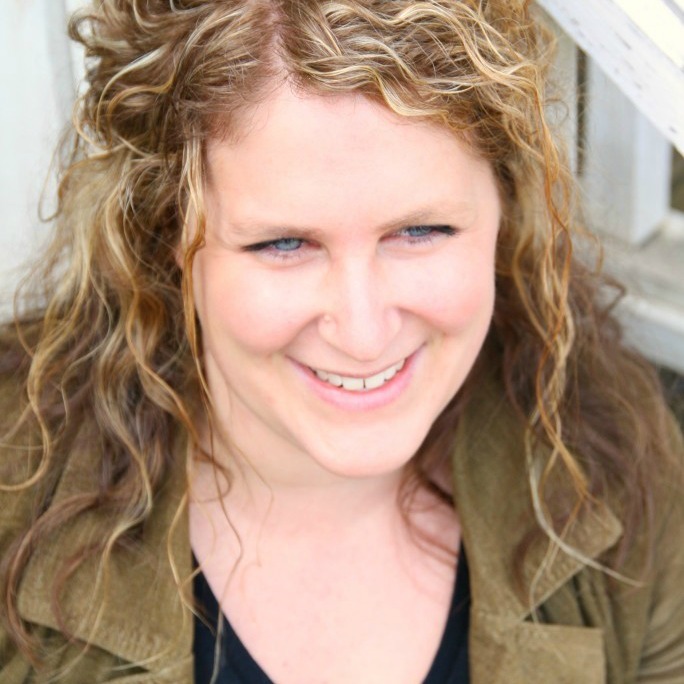 I have some peaches now and I am so glad I stumbled upon you delightful pie, Renee! Happy birthday to Cait and your husband. Can I also prepare this pie with apples? 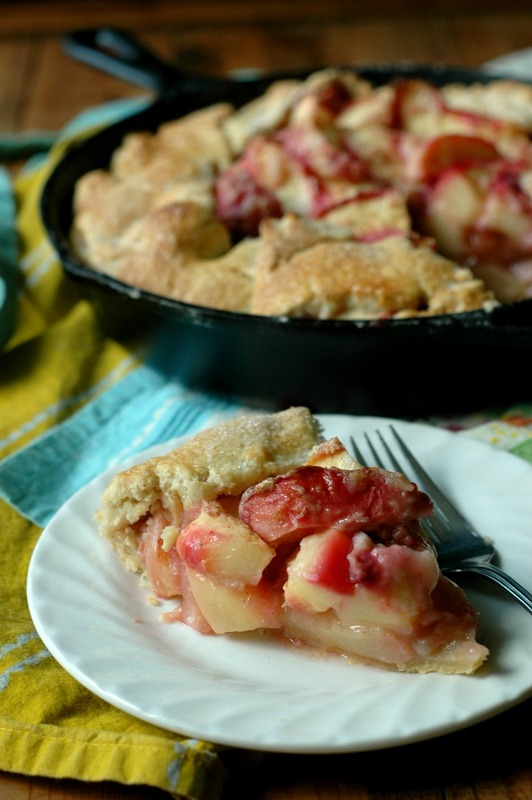 There’s nothing better in the summer than peach pie, it’s my ultimate comfort dessert!